Brian is a passionate Australian who cares deeply for Australian traditions and the safety of this great nation of ours. Elected to Federal Parliament in 2016, he is well respected within the Senate and greater political community, known for sticking to his word and being thorough and wise in his decision process. Described by some as “a man of few words”, Brian is thoughtful, logical and concise when making his point or delivering a speech and carries out his service with heart, being a family man and grandfather. 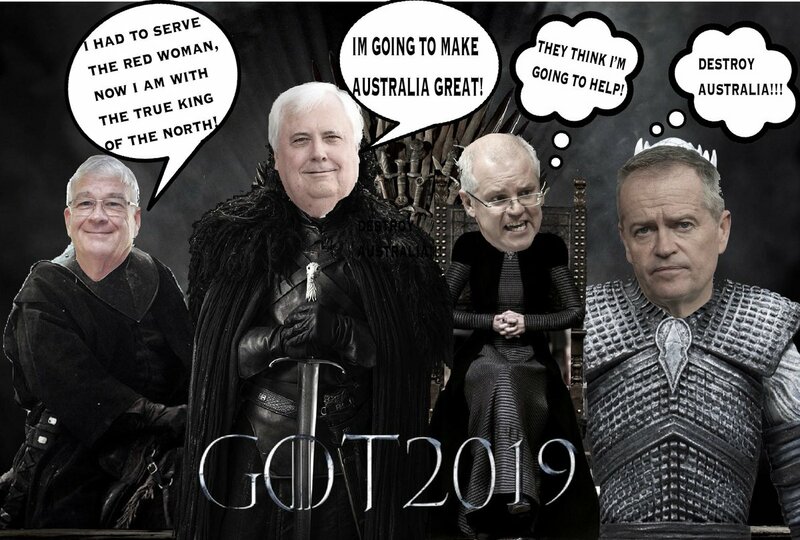 Brian is a passionate Australian who cares deeply for Australian traditions and the safety of this great nation of ours. My Parliamentary priority in the senate is media reform, border security and national identity. Another key driving passion is to assist ADF veterans by pursuing their full recognition of service and the support they deserve for the sacrifices they made for our country. 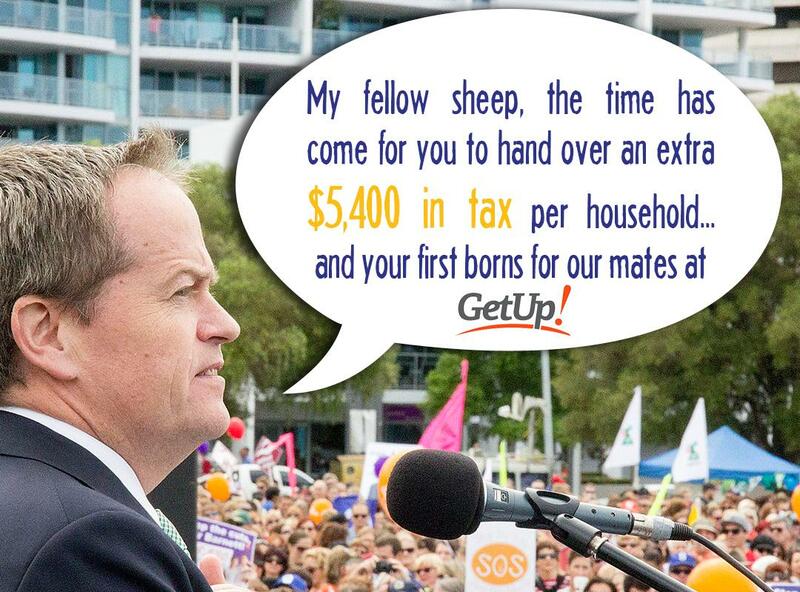 Senator Brian Burston - NSW - United Australia Party shared a link. You may have read my recent article in the Newcastle Herald regarding the use of Nuclear Power. It is critical we look at all ways to reduce the cost of electricity so all Australians are able to access and afford it’s vital commodity. To achieve this, we require baseload power. At the moment baseload power is only provided by coal fired power stations and the only way to drive down the price of electricity is to increase the baseload options for production. Sometimes in life you have to go backwards to go forwards. With regards to climate change we know Australia produces only a small amount of the World’s CO2 emissions at 1%, so why wouldn’t we increase coal power stations to reduce the cost of power to Australians whilst we research other alternatives including Nuclear and renewables into the future. We know currently renewables are only affordable to the rich and to change this, we need everyday Australian’s to reduce their expenses to be able to save and invest into the future. 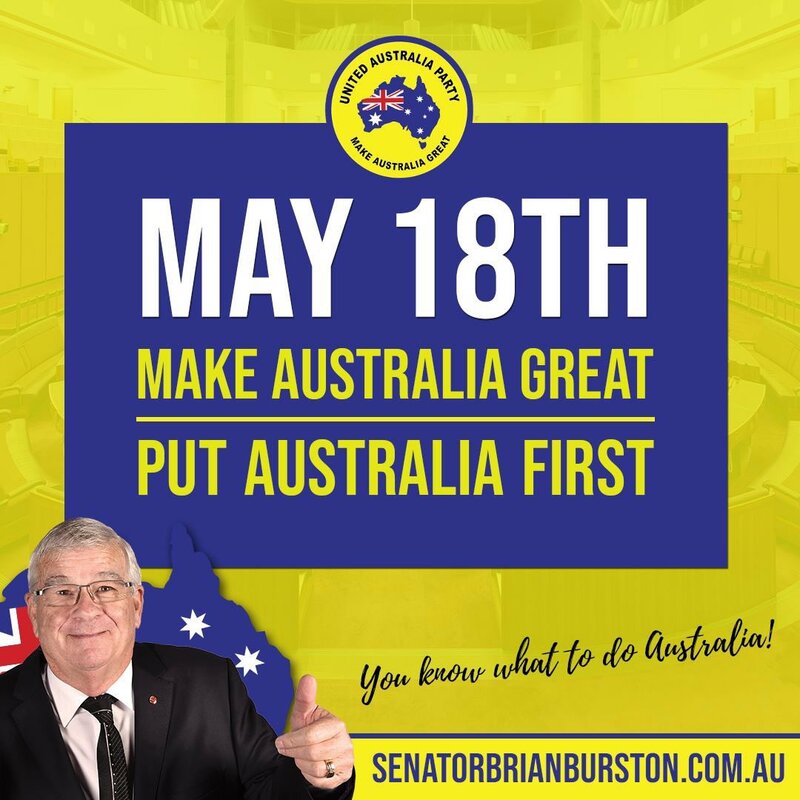 Senator Brian Burston - NSW - United Australia Party shared a post. Today, the federal election was called for May 18th. I will be up for re-election and I do hope that the people of NSW put their faith and trust into me once again because the job isn’t over yet.